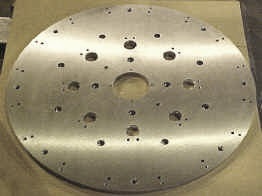 We manufacture precision steel and aluminum indexing dials used in the assembly, test and packaging industries. 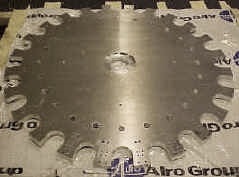 We machine complex plate configurations from any number of materials, including various grades of steel, aluminum and stainless. 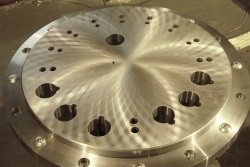 Contact us today for your Plate Machining Needs.